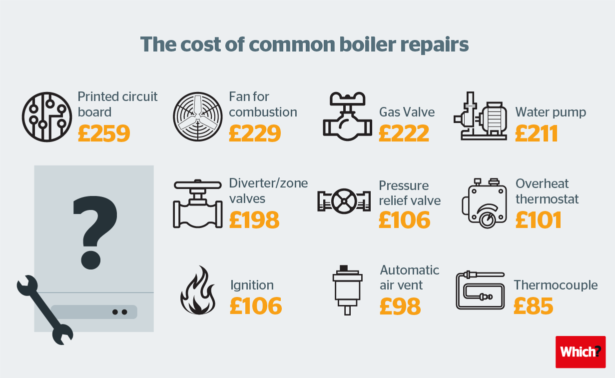 How much will it cost to repair your boiler? A boiler can be pricey to fully replace, but is it any cheaper to get it repaired? Which? research highlights the boiler faults that will break the bank – and the ones that won’t. After months of cold weather, lots of boilers could be on the brink of a breakdown, with overworked and under-maintained boilers causing unexpected call-outs and costly repairs. To help you feel confident that you’re not paying over the odds for a quick fix, we asked 219 Which? 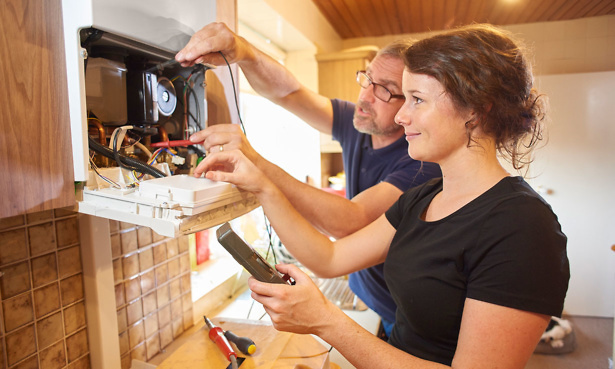 Trusted Trader heating engineers how much they would charge for parts and labour for some common boiler faults – and it’s not as expensive as you might think. Our Trusted Traders also told us about the build quality of various models and the technical aftercare, revealing a shocking gap between the best and the worst brands. Read on for an insight into the boilers that are made to last. If your boiler is beyond repair, head straight to our in-depth boiler reviews. No matter how cold it is or how quickly you want your boiler repaired, you should always get more than one quote to make sure you’re not being overcharged. These average prices give you an idea of what to expect to pay for both parts and labour. 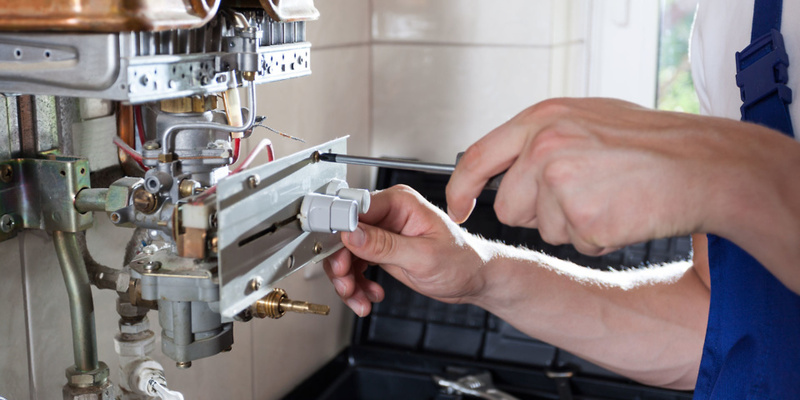 One of the best ways to avoid costly repairs is regular boiler maintenance. Find a trustworthy, local heating engineer by checking Which? Trusted Traders. How easy it is to source spare parts for my boiler? There’s a difference of 44 percentage points between the best brand for sourcing the correct part, and the worst. Lack of access to certain components can add both time and money to a repair. So before you buy a new boiler, it’s important to know how it rates by reading a full brand review. Choosing the correct brand and type of boiler for your home can save you hundreds of pounds a year. See typical energy savings calculations in our guide to boiler energy efficiency. What is the build-quality rating of my boiler? 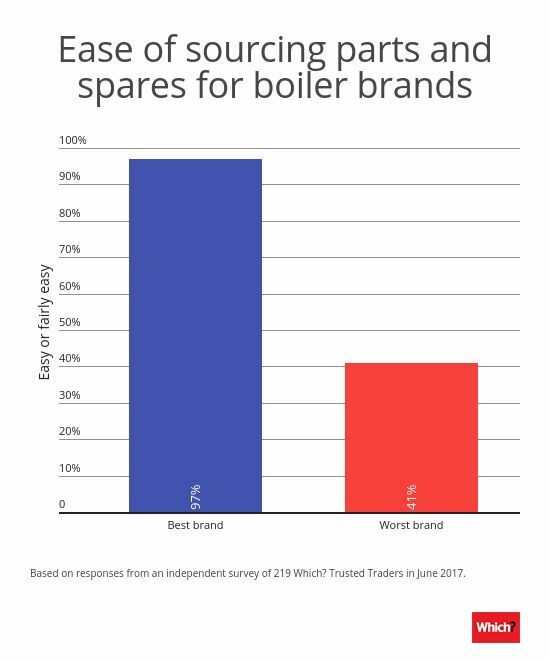 Just 3% of boiler engineers rated the worst boiler brands’ build quality very or fairly good in our survey. 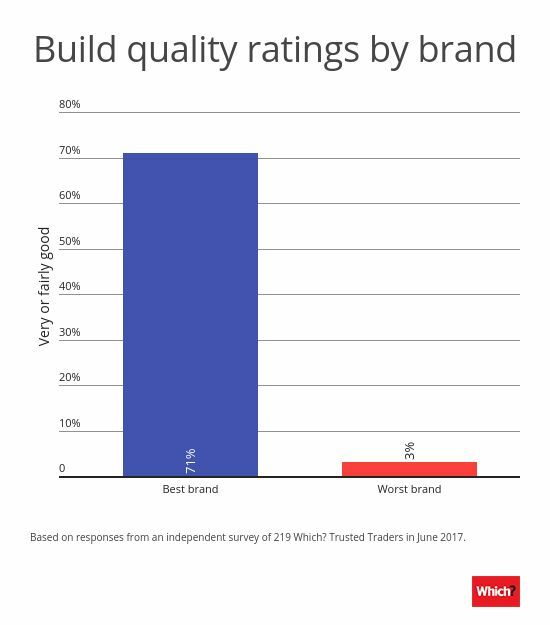 By contrast, 71% of boiler engineers rated the best boiler brand as having very good or fairly good build quality. That’s a big difference. Although the top scorers included some premium-priced brands, a few smaller and more affordable names made our top five boiler brands. This proves that you don’t always need to pay the top price for quality. A poorly built boiler could mean you end up spending half the winter repairing faults, regardless of having it regularly serviced. Save money on repairs by picking a reliable model for your home using our best boiler brands reviews. Does my boiler brand offer good tech support? The relationship with your chosen boiler brand doesn’t stop once the boiler’s fitted. It will continue through years of winters, services and breakdowns. So a high level of aftercare and support is important. 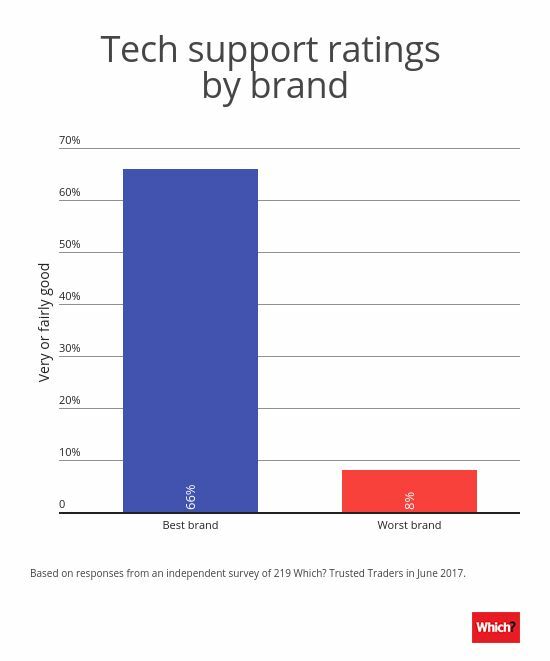 The difference between the best and worst brand for tech support was 58 percentage points. Many smaller brands scored well for tech support in our survey, which is encouraging for those of you wanting to pay a little less. Find out how much you can expect to pay for a new boiler, with our round-up of typical boiler prices from all of the major brands. * Survey of 219 Which? Trusted Trader heating engineers in June 2017.